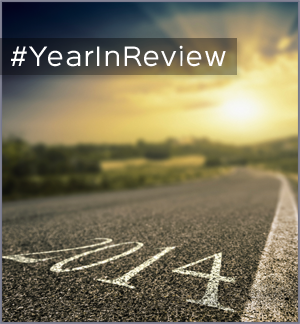 That’s A Wrap: 2014 Year In Review! 2015 is already here, and the big name sites have come out with their reviews of 2014. From events, videos, music and photos, This is 2014 year in review. 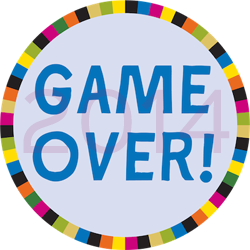 Can You Believe 2014 is Over?!? Time flies when you’re having fun! Maybe that’s the reason 2014 is over in just a blink of an eye. It’s crazy to think where you were one year ago and realize that year you rang in with friends and family is over. Even though it’s always a good idea to never look back and move forward, there are somethings that are worth taking a look back on. Around this time of year, different websites (big and small) tend to reflect on the year with favorite and top lists. All My Faves is no different, and we have created 2104 in review just for you guys! 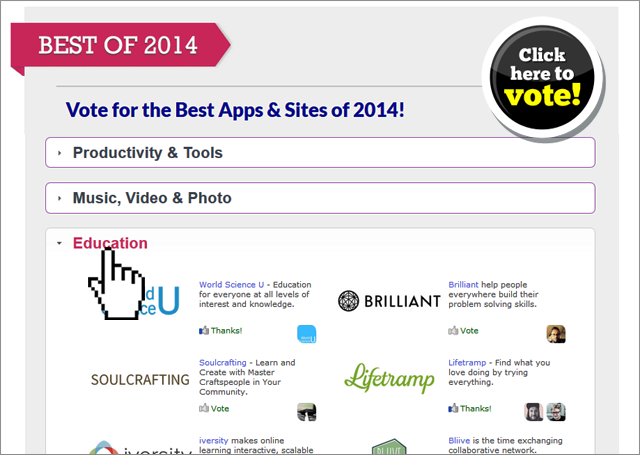 All My Faves: The Best of the Web 2014! Every week throughout the year, All My Faves publishes 10 weekly sites, apps and games along with a blog post reviewing each item. Towards the end of the year, we create an ultimate top 100 list of the best sites, apps and games for users to vote on and decide which one is truly the best! The list is broken into different categories and at the end of the voting period (Jan. 4 @ 11:59pm, est) one item from each list will be named the best of the best! We’ve created the ultimate list for you, and now all you need to do is vote! While you’re contemplating who to vote for, enjoy some yearly wrap ups from your favorite big name sites! Every year, Google continuously tops the search engine charts and for good reason. Google helps us with all of our web search needs, but everything we search is also helping them. Google has created Year in Search 2014 based off of the most popular topics users have searched this past year. The video they provide is a mash-up of everything and scroll down and see the top searches in popular categories such as: sports, world issues and pop culture.